The Consumer Financial Protection Bureau is your advocate for nearly all things financial. They monitor the banks to make sure they are following the laws. They field credit card complaints and help to resolve issues. 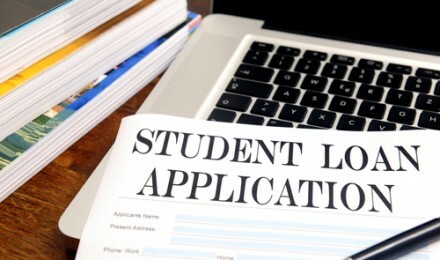 The CFPB has also even started overseeing the servicing of student loans by non-bank servicers. Nearly all aspects of anything financial are monitored by this bureau. But the one area that has fallen through the cracks is auto loans. 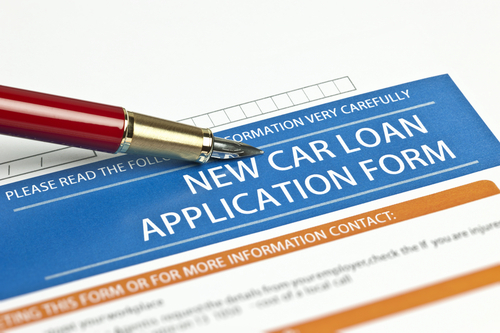 Auto loans often originate with the dealer. They have special agreements set up with the banks, and as such have different financing rates. The loan is still underwritten and financed by the bank, but that one extra step makes it much harder to monitor the lending process. As part of the Dodd-Frank Act that established the CFPB, auto dealers are exempt from the oversight process. They are not banks, and not lenders, as such they have not been subject to regulation. This has caused many of them to get away with some less than honorable tactics. 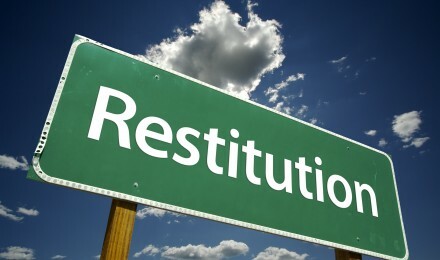 According to the Equal Credit Opportunity Act of 1974, it is illegal to discriminate when giving a loan. Banks and lenders all know this. However, auto dealers are not monitored the same way as the banks. What has happened is that someone will apply for a loan, and the dealer, who gets a cut of the loan, will give them a worse interest rate than what they qualify for because it means more money in the dealer’s pocket. They do this for any number of reasons, and regardless of why, it is illegal. Without being monitored, it is very hard to catch this deceptive tactic. In order to get around their inability to monitor the dealer, the CFPB will start to more closely monitor the banks that are issuing the loans. Instead of simply issuing the loan at the rate the dealer has indicated, the banks are now responsible to do their own due diligence. If they fund a loan that has been issued discriminatorily, they will face a lawsuit from the CFPB. This appears to be a win-win for everyone involved (with the exception of the dishonest dealers). However, many dealers insist this will simply drive up the price of a loan for the consumers. The financial world is wrought with fraud. When there is a loophole, unscrupulous people will be sure to exploit it. The CFPB was created to be an advocate for the consumer; who previously did not have anyone fighting on their behalf. In order to keep their world of loans fair, the CFPB will do everything they can. This includes going after banks who issue loans to dealers who are committing the crimes. 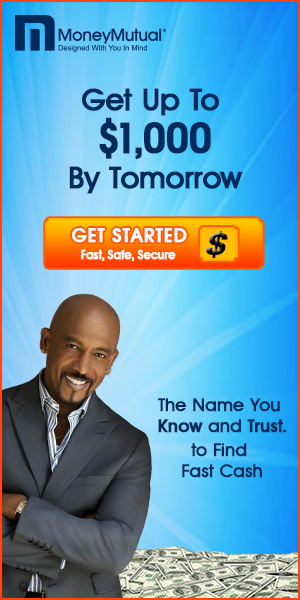 Have you ever found yourself the victim of fraud? The feeling can be sickening to know that you were taken advantage of. The goal of the CFPB will be to alleviate those feelings and help more people have the confidence to take out a loan.